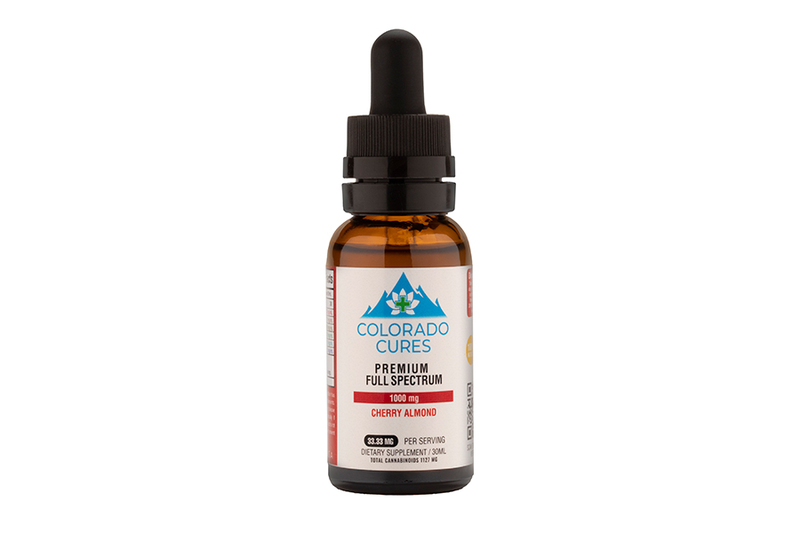 Full Spectrum: When a CBD product is referred to as Full Spectrum, it has all the active compounds that you would get with a Broad Spectrum, however instead of totally removing the THC, it is brought down to the legal limit. The definition of Full Spectrum refers to the product having no cannabinoids removed, thus the full active compounds present within the plant. Although THC is present, it has been reduced to comply with state guidelines (.3% Weight Total THC and under). Due to the small amount of THC present in these products it is not recommended for those who must pass a drug screening.